For 2017 we have re-engineered the 2016 FinX Financial Experience Workshop and came up with this Money Transfer Services & Products Workshop where we will test with a group of participants, services & products offered online & offline by providers of services for the industry. The 2016 workshop was done in conjunction with CFSI, the Center for Financial Services Innovation and was lead by Nancy Castillo, with the assistance of Cecilia Oronoz & Rosario Hernandez. 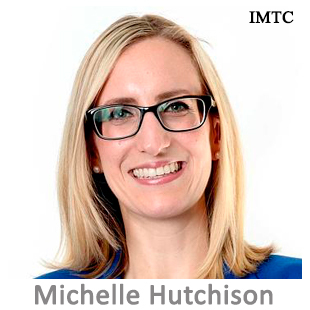 Our 2017 MTS&P Workshop will be an amazing hands-on experience, for both US and out-of-the-US participants that might change they way they perceive or offer services in their own companies. We are sure it will be an experience that they will never forget and will contribute to the understanding of the industry from the ground up. 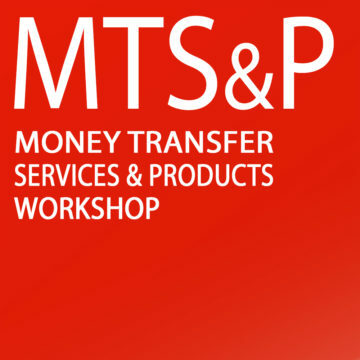 MTS&P Workshop – Do in a day what our customers do everyday! Our idea is to facilitate an immersive experience for workshop participants, complete with real-life scenarios and challenges that unfold as the day goes on. We want to connect every participant to the consumer experience of using a Service or Product offered by the industry and analyzing individually & in groups, the challenges and opportunities that potential users can confront. 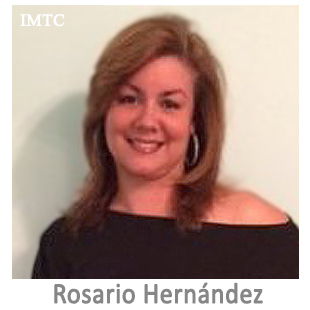 These challenges will be online & offline and will include a morning offline – brick & mortar field trip experience in “Little Havana” performing a money transfer at an agent of an MTO, sending a top-up, etc. 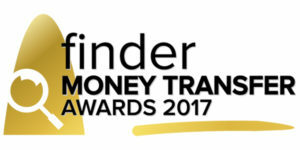 The afternoon online experience will be guided by our partner finder.com, producer of the money transfer awards 2017 and we will be doing an digital money transfer, a bill payment too, as well as using different companies and scenarios that migrants and other users of these services perform every day. All these scenarios will be analyzed and the pros & cons of each experience will be discussed and debated while the workshop consultants and facilitators will make sure that every participant focus on the aspects that interest them and shares his/her experience with the other participants. Your Workshop Registration includes a one day intensive and highly practical experience with a morning excursion to a nearby neighborhood where migrant services are heavily concentrated and where accompanied participants can have a hands-on experience. Transportation will be provided to small groups. The groups will be go back to the Hotel where Lunch will be served at 1 am at the Hotel. The online experience is done in the afternoon. The afternoon coffee break will be served in the Trade Fair Area. At the end of the afternoon discussion and analysis of the experience will be conducted.. Workshop participants are invited to the Welcome Reception at the end of the day. The course will be mainly in English but facilitators are bilingual English-Spanish. 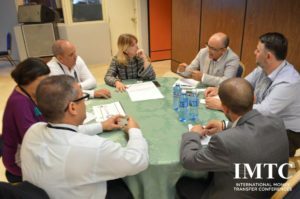 We feel that international participants that offer services to US companies will also learn from this experience as well as colleagues that want to understand the industry from the ground up. We welcome companies that want to present their services & products that our participants can test! Contact us! Watch the videos to get a sense of the Workshop!